Incidence of Neosporosis in cattle is on the increase. Chloe Palmer speaks to Dr Richard Knight to learn more about the cause and impact of this parasite. Dog faeces can permanently infect cattle with neospora. 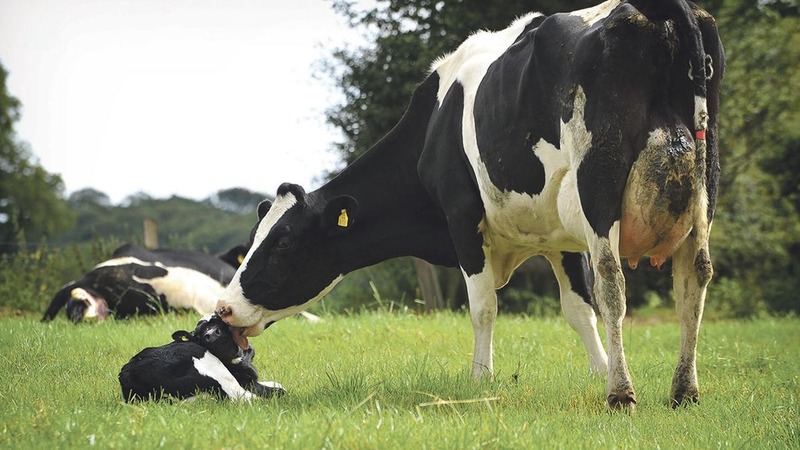 Neosporosis is one of the most common causes of abortion and should be suspected if an unexplained abortion occurs in cattle, says Dr Richard Knight, Westmorland Veterinary Group director and RCVS Advanced Practitioner in Cattle Health and Production. Neosporosis is caused by the coccidian parasite Neospora caninum and has only relatively recently been recognised, initially in dogs in Norway, 1984. Dr Knight says it has a wide host range, with dogs thought to act as carriers of the disease. Dr Knight says it is likely other wild carnivores, such as foxes, also carry the disease but much of the research into the disease comes from the United States where coyotes are one of the main definitive hosts. “In the UK we see neosporosis most frequently on farms with dogs, where bedding or forage can become contaminated with faeces. Dr Knight recommends swift action when cows abort to try to discover whether neospora is the cause but also to prevent further infection of other animals in the herd. He says: “We tend to see neosporosis associated with late abortions about the eight-month stage, although occasionally embryonic and foetal deaths can be attributed to the parasite. “Where the cause of abortion is neospora it will generally be possible to detect an antibody in the blood so we carry out a blood test looking for neospora antibodies to identify the presence or otherwise of it. Dr Knight says it is possible for cows to be infected with neospora but to show no outward signs of the parasite and many will not abort, depending upon when they picked up the cysts. This can have serious implications for the spread of disease in the herd as one of the most common methods of transmission is vertical, from dam to daughter. Dr Knight points to dry cows as the animals most at risk because they are more likely to abort or at least transmit the disease to their offspring if exposed to the parasite at this crucial time. He says: “Bulling heifers will not abort, obviously, but may become infected and this will set them up for potential problems through their lives. This could be very expensive. “It is therefore vital to keep dry cows and bulling heifers out of fields with footpaths or public access. If there are many footpaths across a farm, then ideally efforts could be made to educate dog walkers about the risk to animals if they do not clear up after them. “It is equally important to ensure farm dogs are not a possible risk, so keep them away from feeding areas and do not allow them to wander into calving sheds,” Dr Knight says. Neosporosis is commonly transferred from dam to daughter. Dr Knight suggests there is no strong justification for culling cows testing positive for neospora as the risk of cow-to-cow transmission is considered negligible, but they should not be used to breed replacements due to the likelihood of infecting offspring. Currently there is no vaccination or approved treatment for neospora, although other countries have researched the possibility of an inactivated vaccine similar to the one used for toxoplasma in sheep. Dr Knight says: “There are currently no licensed treatments for neospora in the UK, so the only option for farmers is to prevent the parasite from infecting animals in the first place. 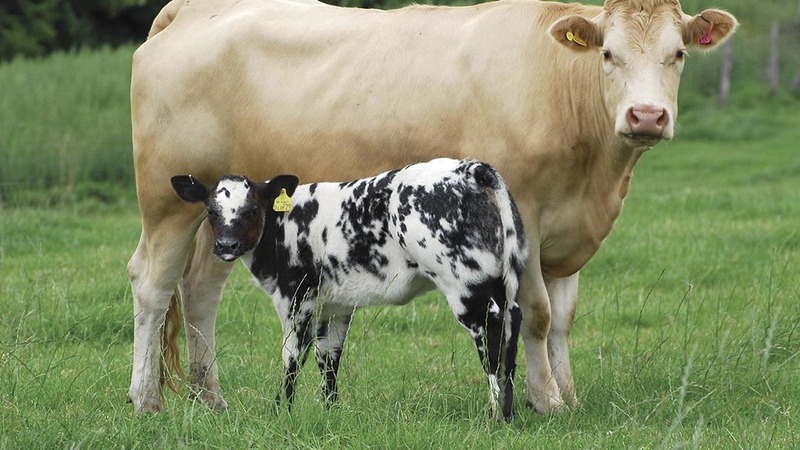 Neosporosis is caused by the coccidian parasite Neospora caninum, which has a wide host range, although the disease is principally seen in cattle. Dogs are thought to be the ‘definitive host’ for the disease. Excreted N. caninum cysts from dogs are ingested by cattle which then become infected, the condition remaining for life. Although N. caninum does not cause illness in the cow, the animal has the potential to transmit N. caninum across the placenta to her unborn calf. This can either trigger abortion or the calf will also become infected if carried to term, thus continuing the cycle. To date, cow-to-cow transmission has not been seen. Where neospora has not been identified in a herd, the following measures can be taken to reduce the risk of the disease occurring.